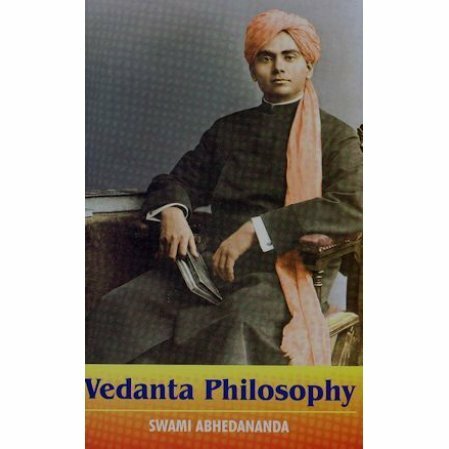 Swami Abhedananda was one of the early pioneers of the Vedanta Movement in America. He headed the Vedanta Society of New York, taking over from Swami Vivekananda upon his departure. 4000 people would attend Abhedananda's talks as he spoke in New York and around the US. This lecture was delivered by Swami Abhedananda before the Philosophical Union of the University of California, Berkley, CA in 1901. The swami covers two topics, Vedanta Philosophy itself, and Spiritualism and Vedanta.